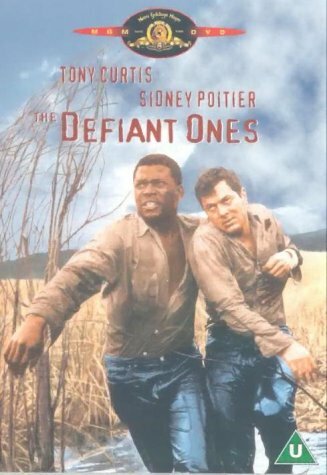 In America's Deep South two convicts, one black (Sidney Poitier), one white (Tony Curtis), escape their chain gang and make a bid for freedom, despite being handcuffed together. Crossing a river, stealing from a store, the pair's adventures drive them to overcome their initial antagonisms and re-examine their prejudices, while continually trying to evade the search party which has been sent after them. Oscars were won for Best Original Story and Best Black and White Cinematography.